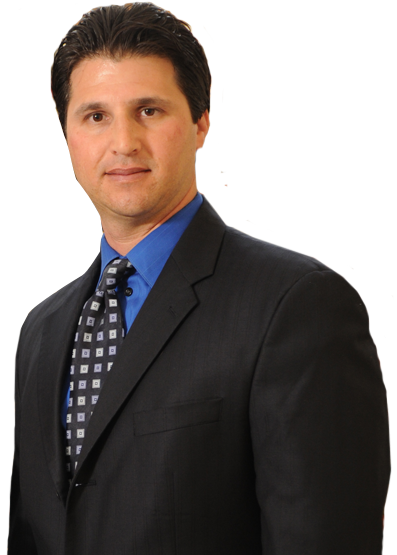 The Personal Injury Law Firm of Berman & Tsombanakis, LLC represents clients that have been injured, primarily in the Fort Lauderdale, Hollywood, Pompano Beach, Coral Springs, Plantation, Pembroke Pines and other cities in the Broward, Miami-Dade, and Palm Beach Counties, though we do handle cases statewide in Florida. Each Personal Injury Attorney at Berman & Tsombanakis, LLC provides experienced, passionate, and aggressive representation for each client. With a combined 30 years of legal experience, Daniel Berman & Regina Tsombanakis represent their clients both in and out of the courtroom with the highest degree of professional service. We handle any and all types of personal injury cases in all of the State and Federal courts in Florida, primarily in the South Florida Metropolitan Area (all the cities of Broward, Miami-Dade, & Palm Beach Counties) At Berman & Tsombanakis, LLC, you will find a partnership of experienced attorneys dedicated to zealously representing our clients. 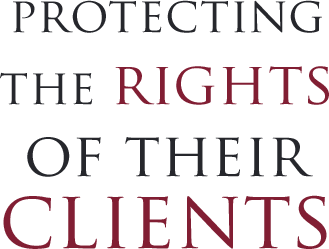 We are 100% committed to defending and protecting the rights of every single client by zealously advocating on their behalf. We represent clients and their families that have been injured as a result of car accidents, truck accidents, motorcycle accidents, bicycle accidents, slip and fall accidents, dog and animal bites, wrongful death, inadequate security, and many other types of accidents. Everyone that has suffered an injury should have a strong legal team behind them, standing up for them against the big insurance companies and businesses. 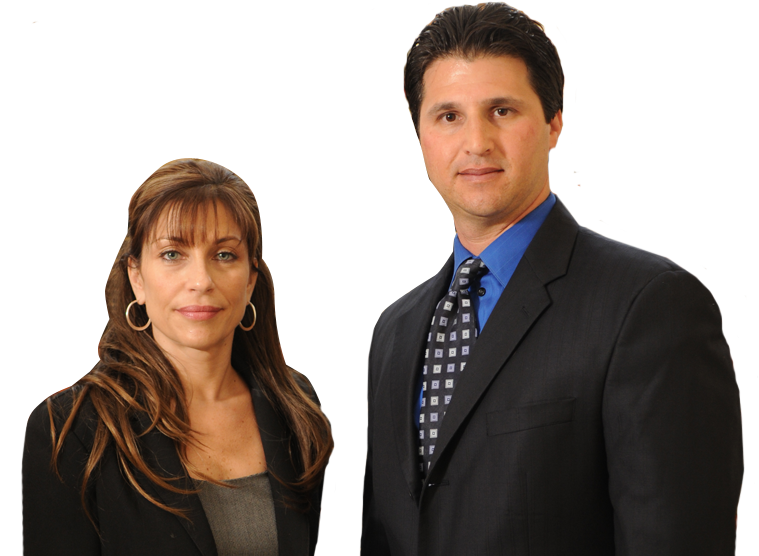 Attorneys Daniel Berman & Regina Tsombanakis have dedicated themselves and their practice to helping their clients get everything they deserve and are entitled to. We use our experience, skill, and knowledge to build a strong case for our clients on each and every case we are hired on, no matter how big or small. Contact Berman & Tsombanakis for your Free Consultation. Located in downtown Fort Lauderdale, in Broward County, Florida, the South Florida Injury and Criminal Law Firm of Berman & Tsombanakis is staffed with friendly, talented and skilled office personnel who are committed to our clients to the same high extent as the attorneys. If you, a loved one, or a friend has been injured in an accident, you need to immediately contact an attorney to start protecting their rights. The sooner that you contact one of the experienced South Florida Personal Injury Attorneys at Berman & Tsombanakis LLC, the sooner that we can take the steps necessary to protect these rights and make sure that you receive the most compensation for your injuries. The Fort Lauderdale, Miami, and Palm Beach area Injury and Accident Attorneys at Berman & Tsombanakis are available to new and old clients 24 hours a day, 7 days a week at 954 764-6099 or 954 524-6911. If you, a family member, or a friend has been injured through someone’s fault, please browse our website and feel free to contact our office directly via telephone or email, or through our contact page.